So, Why Bother with Mobile POS Anyway? 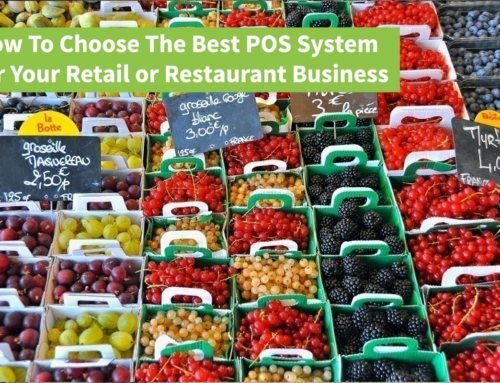 While it is true that traditional POS systems won’t be going anywhere soon, and with good reason, mobile POS systems have allowed retailers to make great strides when it comes to efficiency and customer service, as well as customer satisfaction. Since you are here at POS Highway, consider the following advantages and benefits. Storewide Promotion Opportunities: Mobile POS has allowed retailers to drive sales in various sections of the store by holding demonstrations or promotions in different departments to tout products or services. Customers can be marketed to, and sold to, on the spot. Inventory Return Stations: There is always a certain volume of returns, but that volume increases for retailers particularly after the holidays. 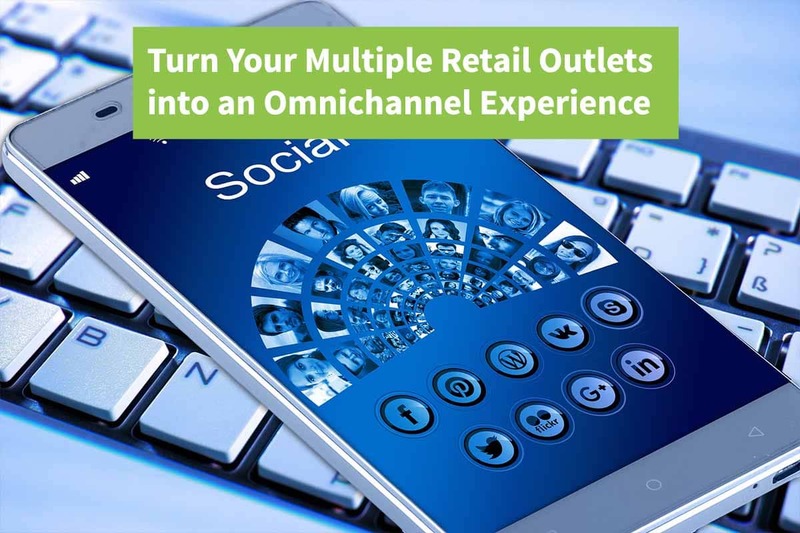 The implementation of mobile POS allows for retailers to set up additional return stations in order to avoid long lines and customer frustrations. Email Receipts: Better for the environment, more convenient for customers and faster to process, a digital purchase receipt sent via email tells the customer that you care about the earth and about them. Optional Seasonal Subscription: the great thing about mobile POS is that you needn’t pay for a POS system year round if you’re not using it year around. 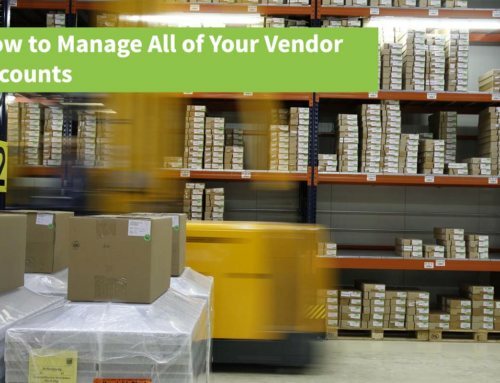 Seasonal spikes in retail sales warrant the additional cost of extra POS licensing and hardware, but the rest of the year your budget shouldn’t need to encompass more than what is needed. 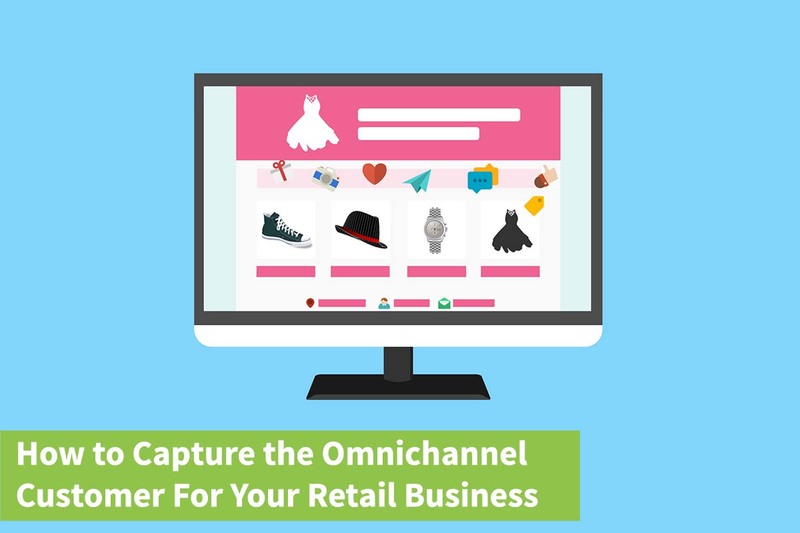 Mobile lets you better manage your overall POS investment. Expanded Reach: With mobile POS, your sales are no longer confined within the four walls of your brick and mortar store. 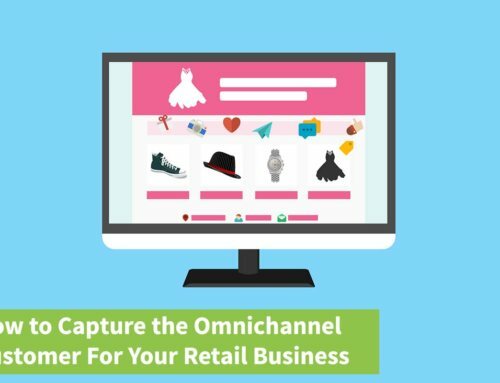 Sidewalk sales, seasonal mall kiosks, and special sponsorship events are just a few examples of all the places you can take your retail sales to, with a POS in hand. 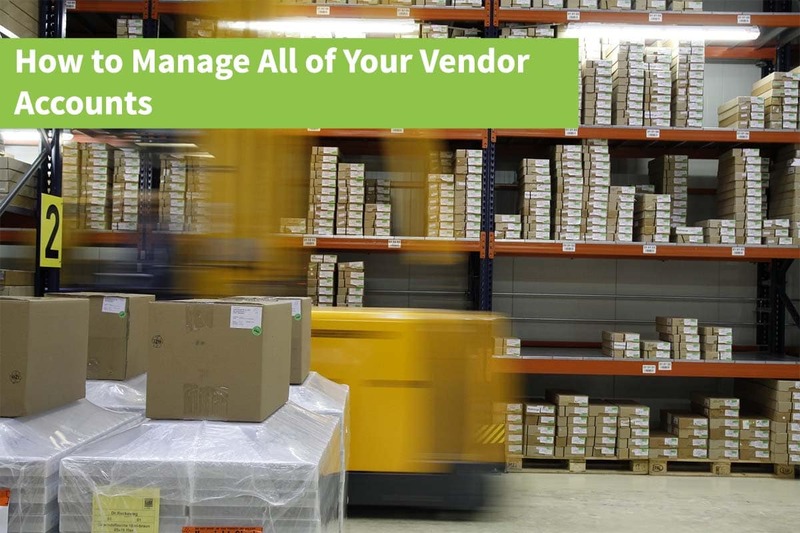 Mobile POS goes Mobile: Your investment in your company POS system doesn’t need to be one size fits all, regardless of store traffic volume in one location or another. Retailers may opt to have a blow-out sale in one location, thus require additional checkout power for that location for a specific period of time. With mobile POS, devices and licensing can be utilized throughout different store locations on an as needed basis. Inventory and Price Search: When customers can be assisted with finding an item color, size or availability on the spot, rather than having to wait in line to do so, it makes them happier. The same can be said for pricing. 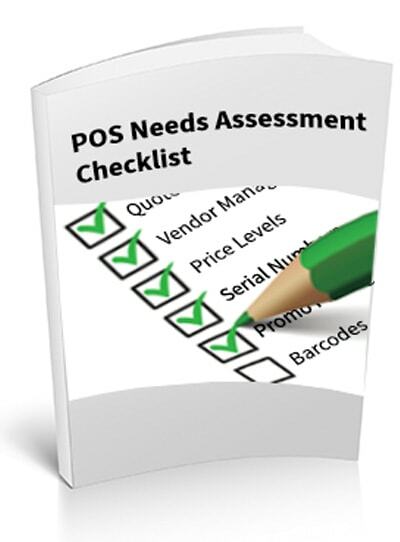 POS in the hands of store reps can go a long way toward customer satisfaction. 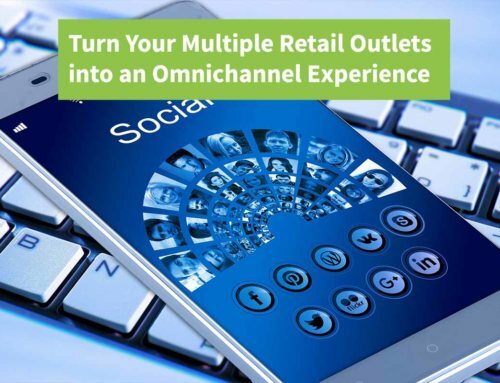 The growing industry of mobile payments doesn’t stop at in-store mobile POS. Digital wallets like Google Wallet and Apple Passbook, mobile-to-mobile cell phone transfers, Near Field Communication (NFC) payments, mobile device credit card swipe and other emerging technologies are quickly changing our cash and credit card world. 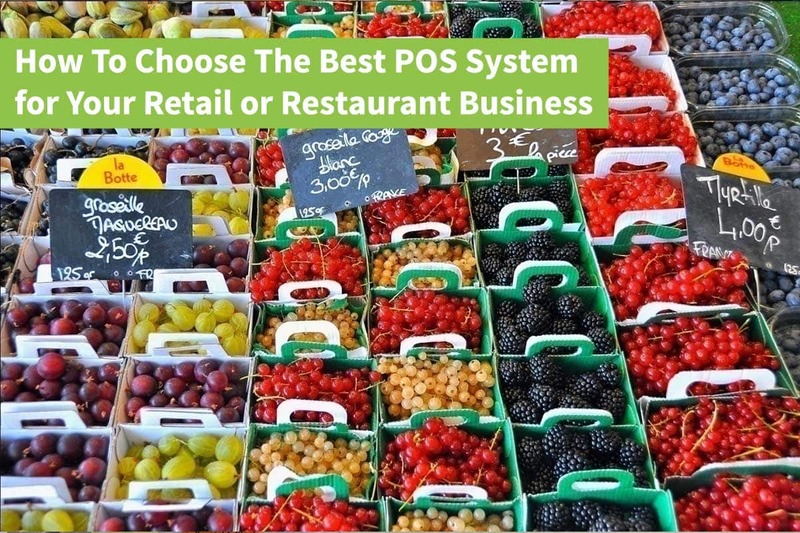 For the above reasons, you should consider investing in our Mobile POS systems here at POS highway. If you have any questions or inquiries, please contact us and our excellent customer service personnel will assist you with your purchase. By Francis|2017-10-31T02:32:08+00:00June 25th, 2014|Cloud POS System, Customer Service, Point of Sale, Retail Sales Strategy|Comments Off on So, Why Bother with Mobile POS Anyway?